What are basics of developing a successful Android App? Your Android app will hardly fail if you know the basics of Android app development. 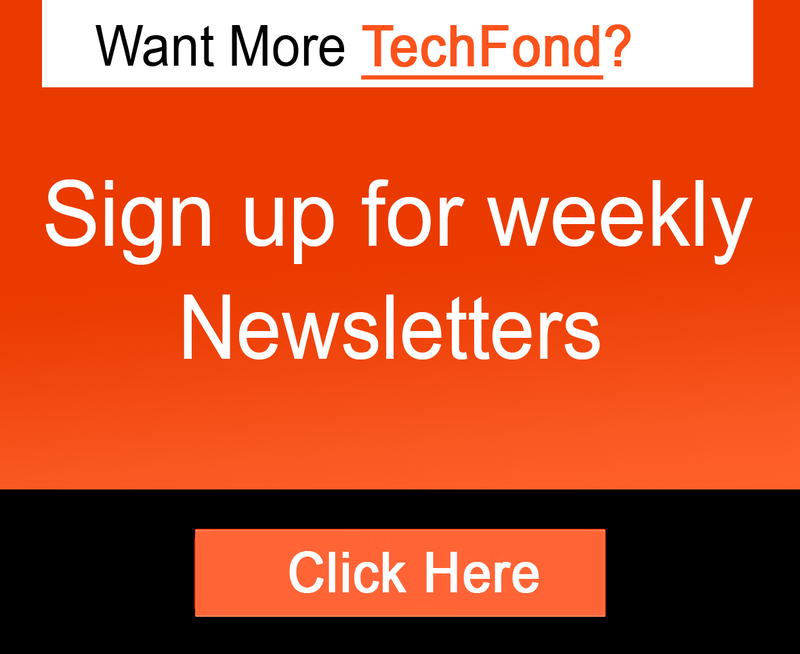 This article informs Android app developers with the key tips to develop an Android app. Learn from these tips and make your project successful. Successfully implementing an Android app development project that really makes a difference and excites users isn’t easy at all. It takes too many efforts. Developers have to optimize an app for a laundry-list of things before an app is made available to users. This article has listed some of the most important of them. What initially noticed in an app by users is its visual design. The app not appealing users for its visual design will fail. You will easily find that developers have good exposure to the user interface, but not all of them are expert in visual designing. The best approach is that you get the visuals developed from expert designers, who aren’t merely graphics designers or UI/UX designers. In fact, they are the people who solve problems in the world of designing. They know how to turn a design into reality and impart the same to a new app project. They are, in fact, the key role players, who design the specific appearance of an app. They go a step further from creating beautiful designs by interactively explaining the concept carried by an app. The scalability, in terms of software development, is applied to more than one place, like a system network, and growing amount of work, but one thing is always the same that the scalability is all about flexibility. An Android app development to requires scaling. When it comes to applying scalability, do not forget that the Android is the platform of many screen densities. It needs to be scaled as a web responsive design so that the app can support all Android-powered devices. Droid and Roboto are two system fonts supported by Android for apps, but you can use any font in TTF format in your app. You can look for examples and references and do it a bit creatively. Also, the chosen font should be fine-tuned with visuals so that they appear to be part of the app. Your app will have a high level of perfection once you succeed to align your fonts with the visuals. When it comes to building and customizing UI widgets, 9-pach is the best WYSIWGY tool available in Android Studio. It lets PNGs be scratched and scaled satisfactorily in pre-defined ways. 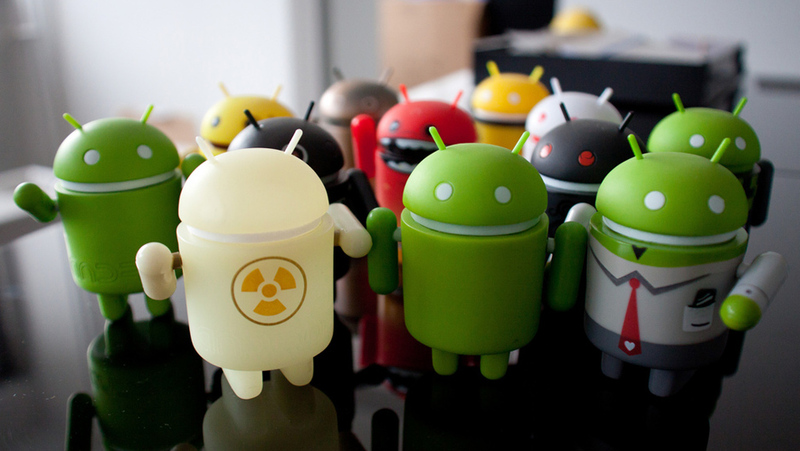 Every year, a new version of Android OS is announced by Google. But it does not mean that all devices do get upgrades of the latest version of the OS. Many device manufacturers have a poor reputation for upgrading their devices to new versions. But you would want your app supporting as many devices as possible. This is the reason you should handle Android device-versions quite carefully. 2. Use separate widgets and drawables for a single app running on different Android versions. Many Android developers think that going by basics of designing will end-up with an ordinary app. But they are wrong here. Developers stress users to spend time in learning an app by ignoring the basics of UI designing. Smartphones apps have only one medium of interaction – screen. There are no additional buttons to access a complex navigation. Keep this in mind that users have to interact with an app only through a device’s screen. The UI should be planned in a way so that users can navigate the app using only a single hand and thumb. · Is the final product ready? If the final product is not polished enough, it will fail to attract users. Every element like text, graphics, button, and several other things should have such details that make it look original. Everything that appears at the front-end of the app needs to be designed in a way that looks a part of the Android OS itself. You also have to balance the graphics and blend it with UI and UX of the app. The app should live to the expectations of users. But it will not happen if your port an iOS app directly to the Android platform. Both platforms are pole apart when it comes to the user experience. So, don’t port an app and start creating it from scratch. This is the only way of designing and developing a mobile app. When an Android app development is concluded with keeping above mentioned fundamentals in mind, it has more chances of getting success. Of course, there is no guarantee that these fundamentals will surely deliver the success, but they assure that by following them, the development of an Android app can be taken close to success. Author Bio:- Sofia is a digital marketing expert in Rapidsoft Technologies which is a leading IT consulting company providing full range it services including, IoT application development, Ai App Development, ERP software development, and big data app development solutions. 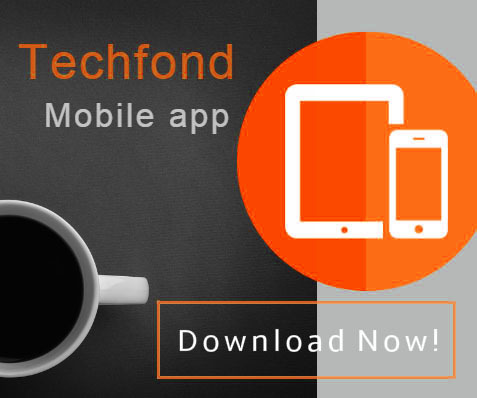 TechFond - Latest Technology | Analysis | Enterprise | Startups | Product Reviews | How Tos: What are basics of developing a successful Android App?